How do I update employee profile information (email, username, etc)? To edit employee information, click the Full Roster icon from your Admin Dashboard, followed by the pencil in front of the employee’s name. By default, all employees are Users, and will not have access to company admin controls. 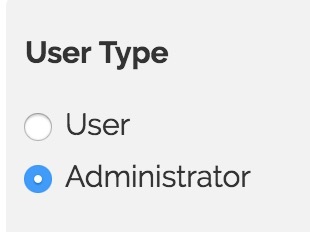 If you would like to make an employee an account Admin, you can change their status at the top of the Edit Employee information screen. To request a new username for an employee, click the Request Username Change link. Enter in the new username and our support team will update the account within 1 business day. For Spanish-speaking employees, you can change the preferred language under the drop down menu. This will change the language of the website, text and test questions as well as turn on Spanish video subtitles. Please note that not all courses are translated into Spanish. If your company has multiple branches, you can move an employee to a different branch using the drop down menu. As an admin, you will be able to update employee email addresses from your Admin Dashboard as long as the employee has not yet logged into their account. Once they have logged in, contact our support team for help updating their email address. For companies with multiple employees groups, you can move an employee to a new group using the dropdown menu. For employees who have not yet logged into their account, you will be able to create a new password. Once employees have logged in, you can use the reset you can use the reset password link to email them a new password. 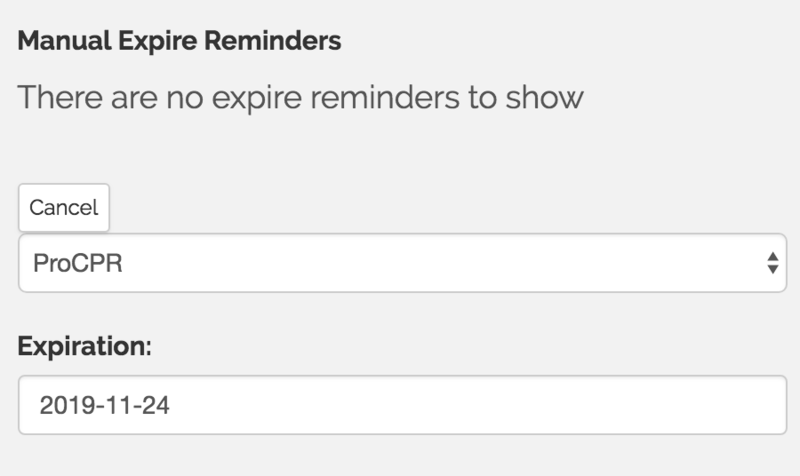 If your employee holds a current certification card from another training company, you can enter the expiration date under the Manual Expire Reminder field. Click Add Expire Reminder and enter the corresponding ProTrainings course and expiration date. They employee will be sent a training reminder email 30 days before their current certification expires. What is my Admin Dashboard? How do I view employee training records?